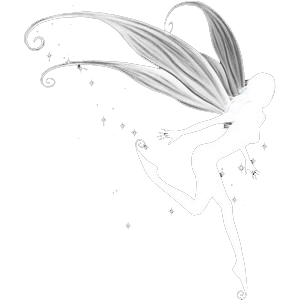 ​A compilation of fairy stories and poems from authors and poets who spread their wings round the globe to wind your imagination into magical tales rooted in both familiar and exotic. These stories explore the many facets of mythic creatures, from the ethereal and majestic to the urban and everyday. Dive in and find your new favourite artist.